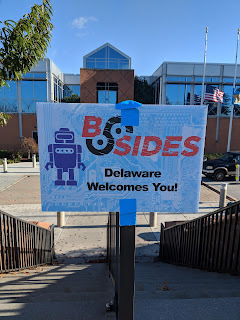 I had the pleasure of going to one of my local BSides conferences down in Delaware this weekend. 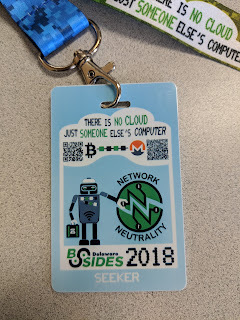 It's my third year going to this specific one and to me the talks keep getting better and better each year. 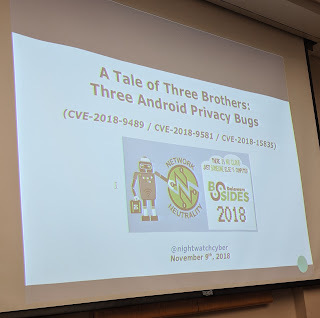 Below are just a few takeaways from the talks I went to. 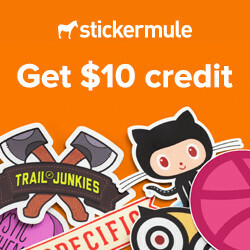 A full list of talks can be found here. Bryan Inagaki kicked things off with the keynote. 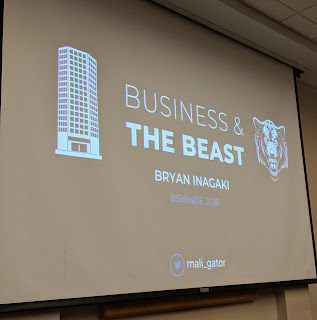 He stressed having a good work life balance which is always welcomed from my perspective (TAKE THAT PTO). 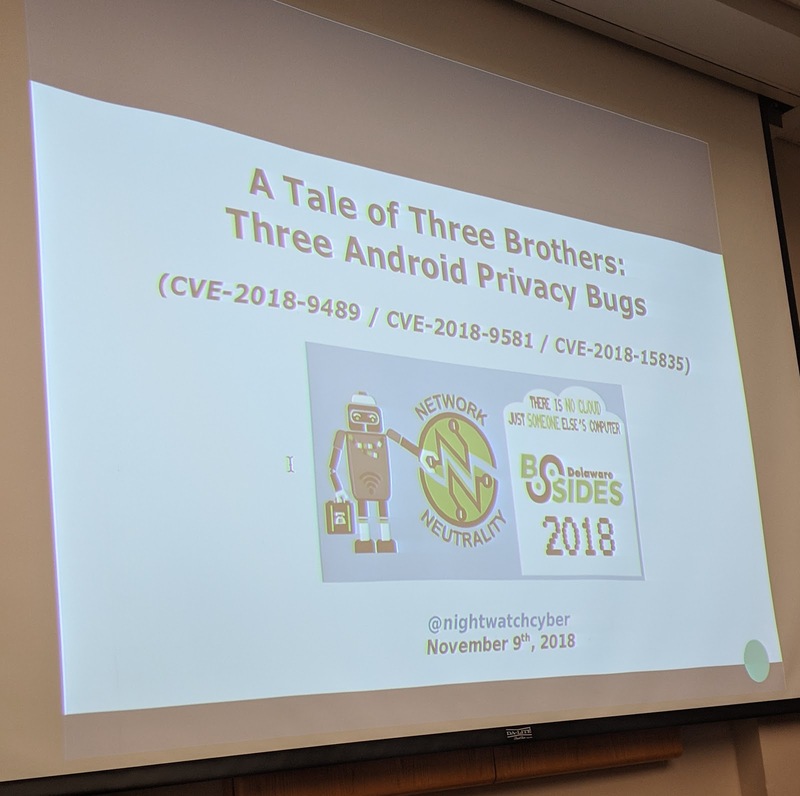 Next up was @nightwatchcyber showing off some research on some Android bugs that he has disclosed to Google. 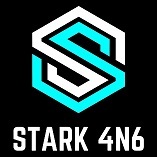 It was interesting to see how you can be location tracked through your wifi signal. 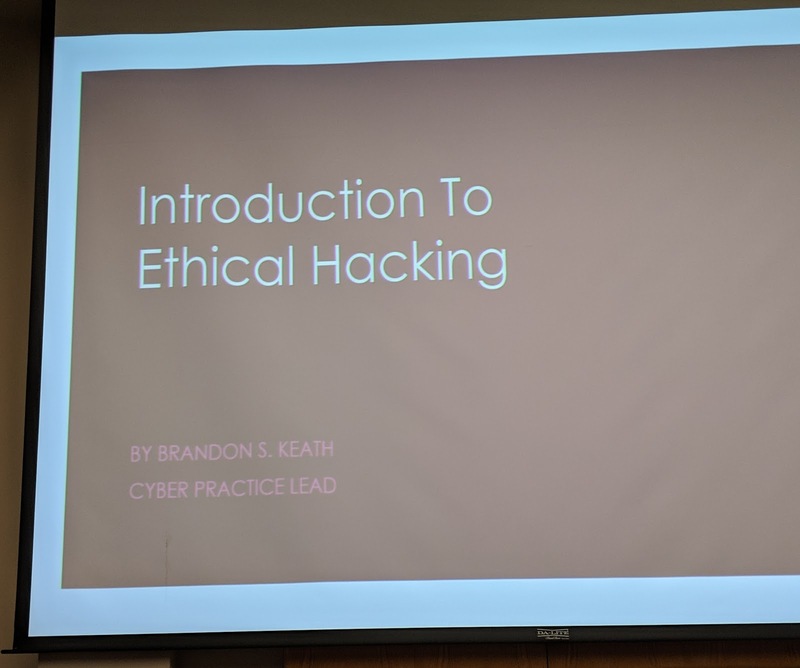 Brandon Keath discussed ethical hacking and some simple tools and techniques you can use to get started. 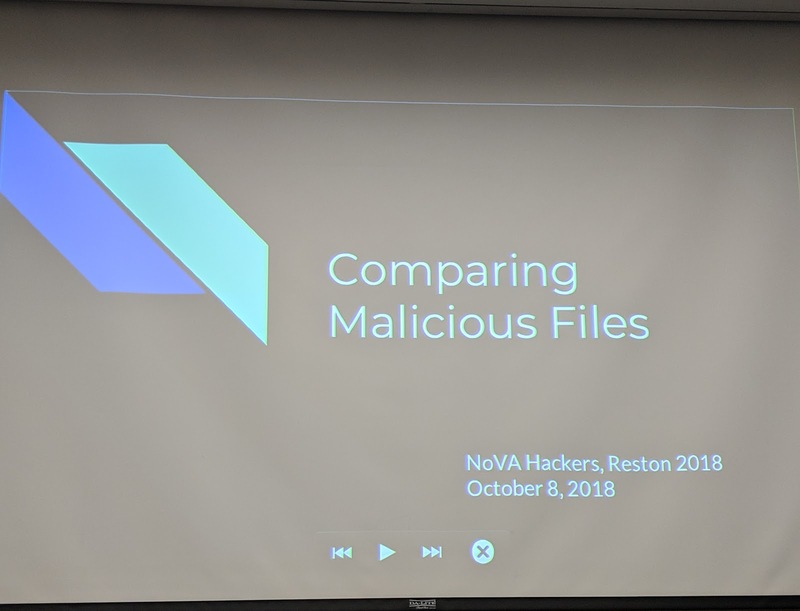 Robert Simmons (@MalwareUtkonos) spoke on how you can group malicious files into families and how some AV providers use the same scanning engines. 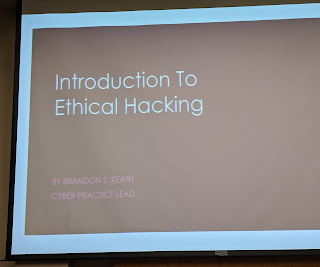 He also went through some tools for analysis. Overall, I think the I learned a good bit of new info and that's the point of these conferences. You don't have to pay a ton of money for a ticket to learn new things, support your local BSides!